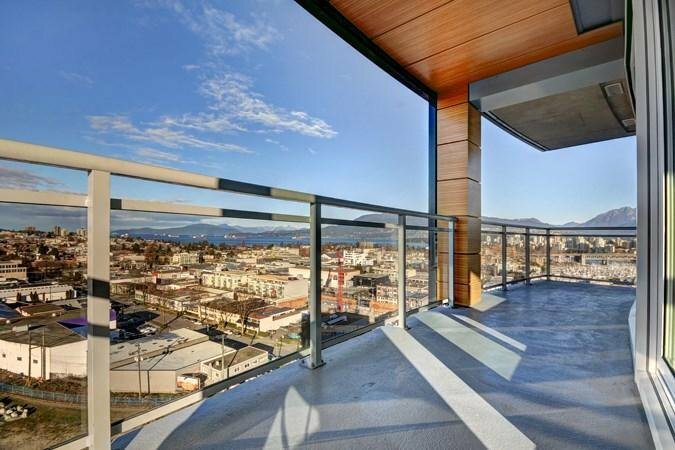 6th & Fir built by renowned WestBank. 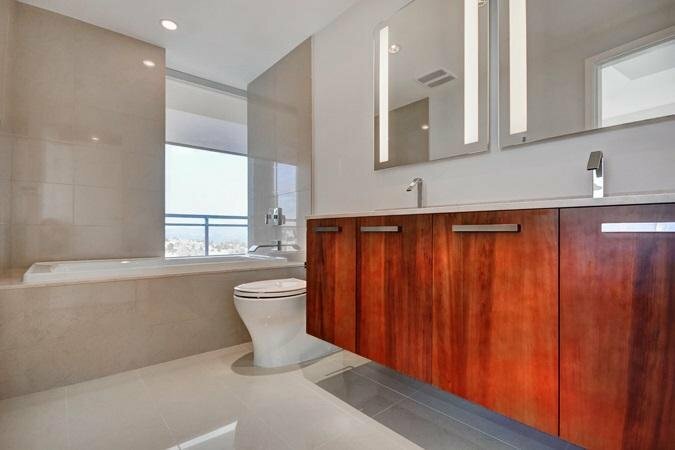 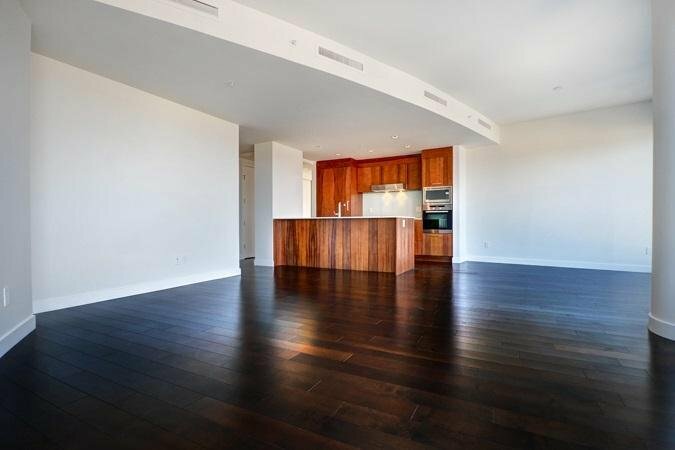 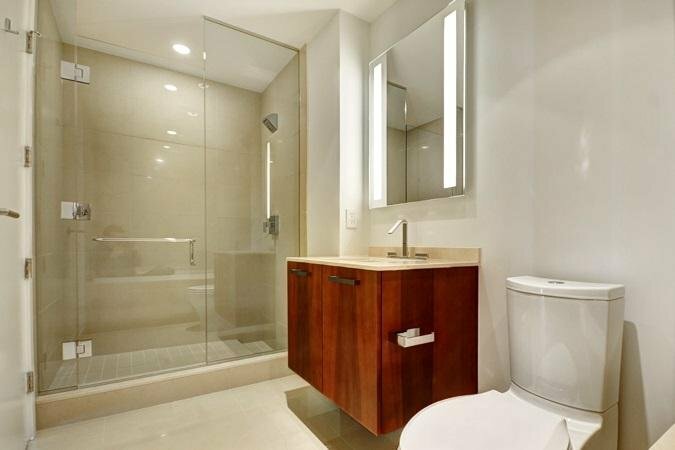 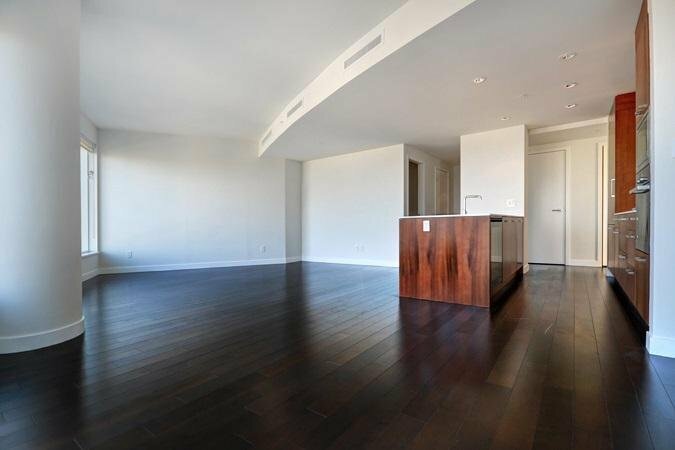 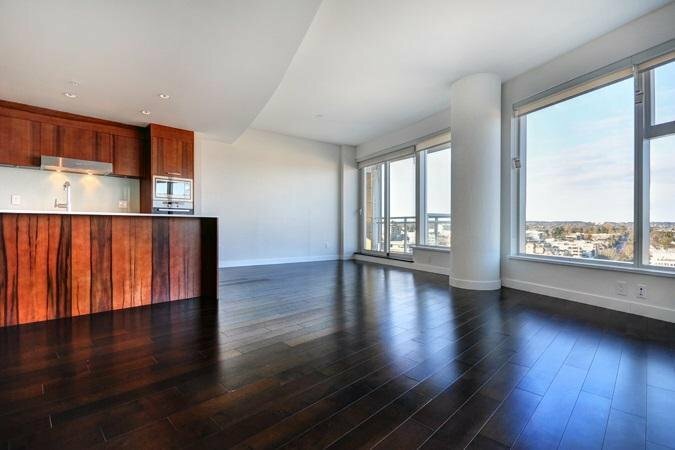 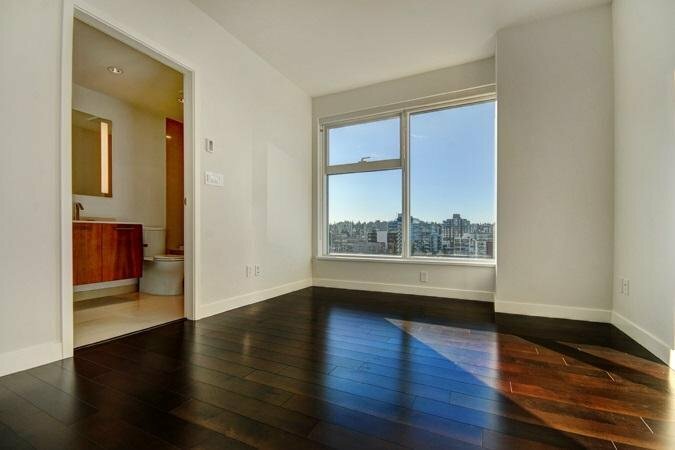 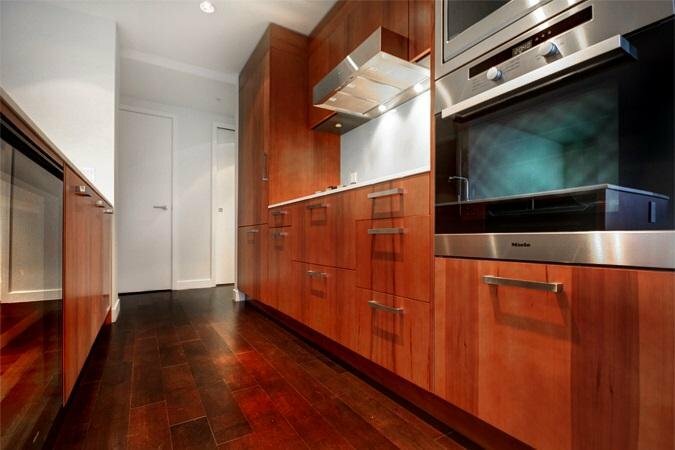 This sub-penthouse unit comes with 3 bedrooms & 3 bathroom with 1545 sqft of living space. 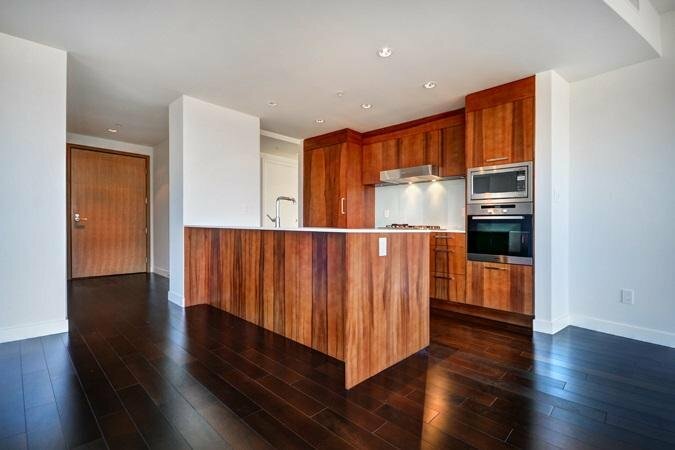 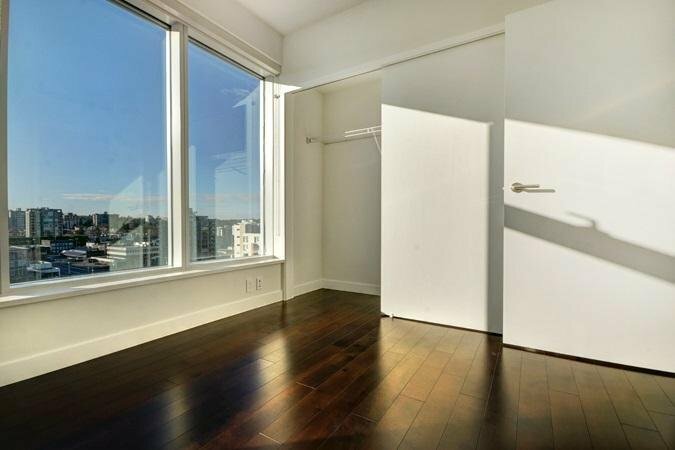 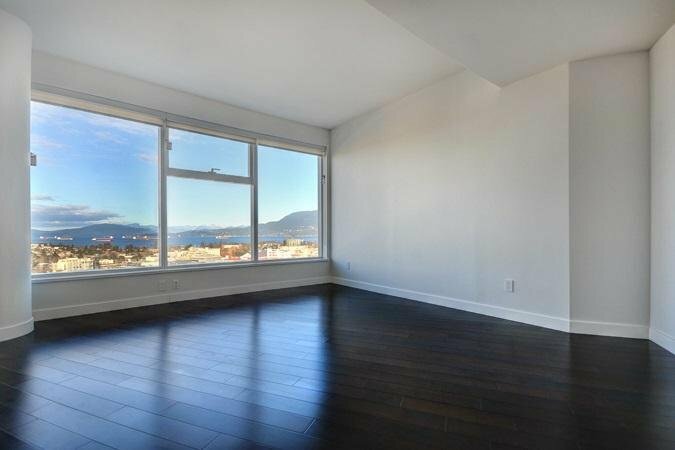 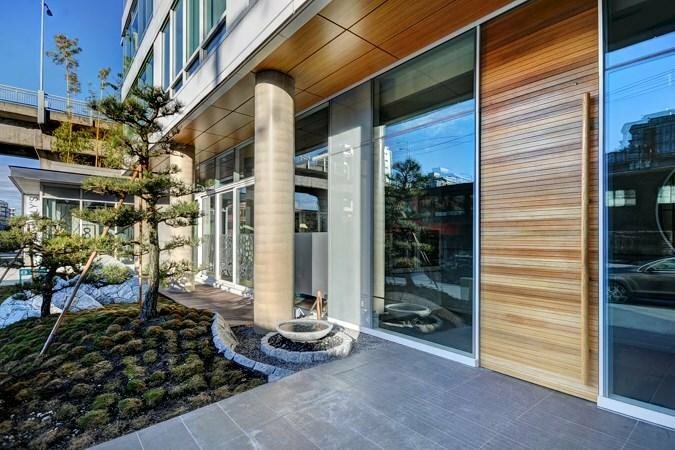 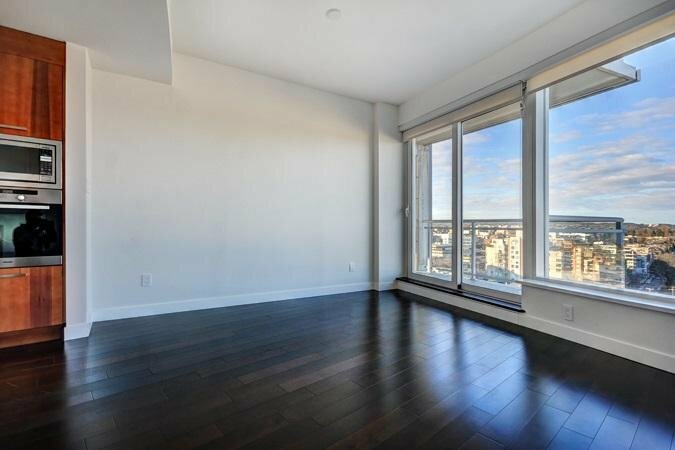 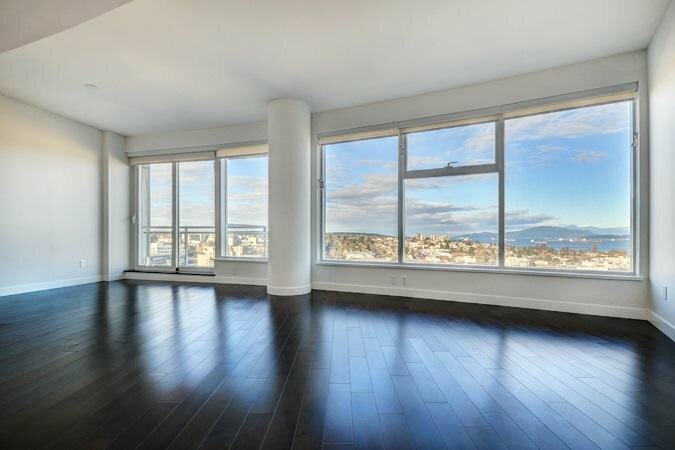 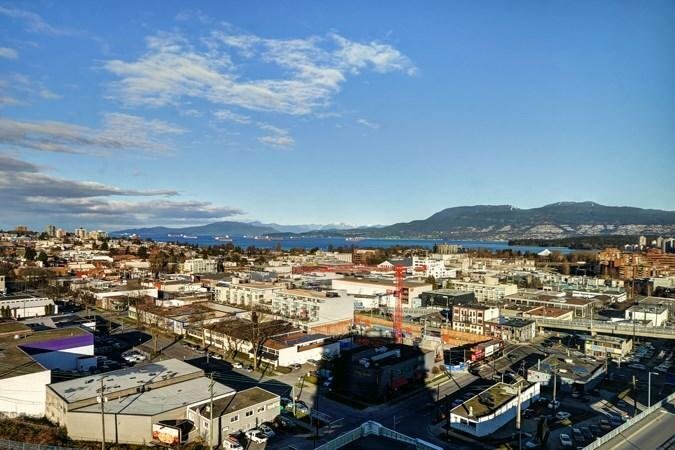 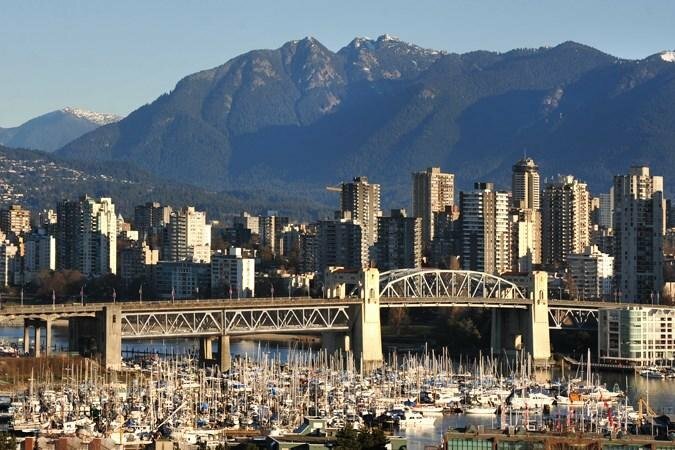 With only 2 units on this floor, you will receive a gorgeous unobstructed sunset views of Kitsilano, English Bay, Burrard Bridge, West Vancouver mountains and West End skyline. 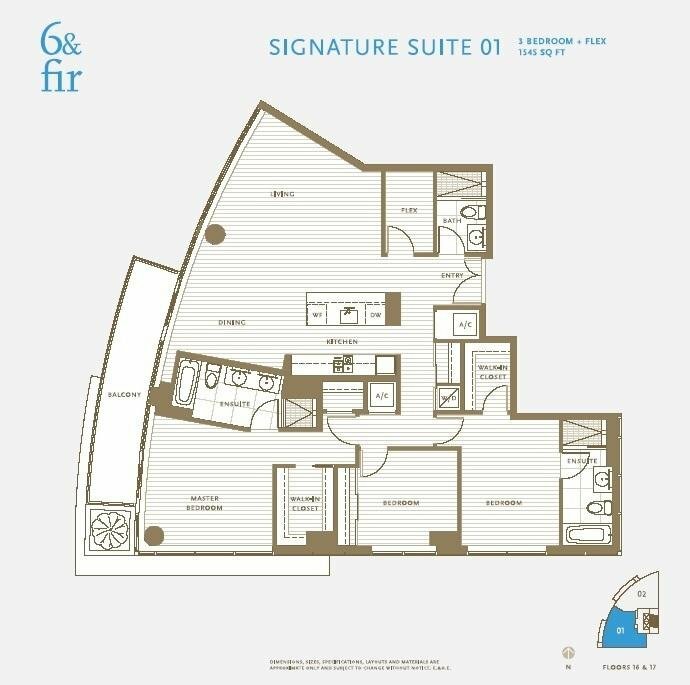 Inside features engineered hardwood flooring, floor-to-ceiling windows, high-end S/S Miele appliances, gas cooktop, wine fridge, radiant bathroom floors, and many more! 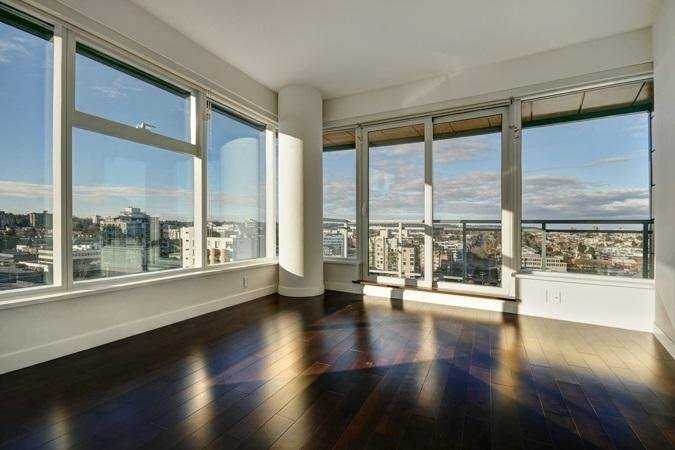 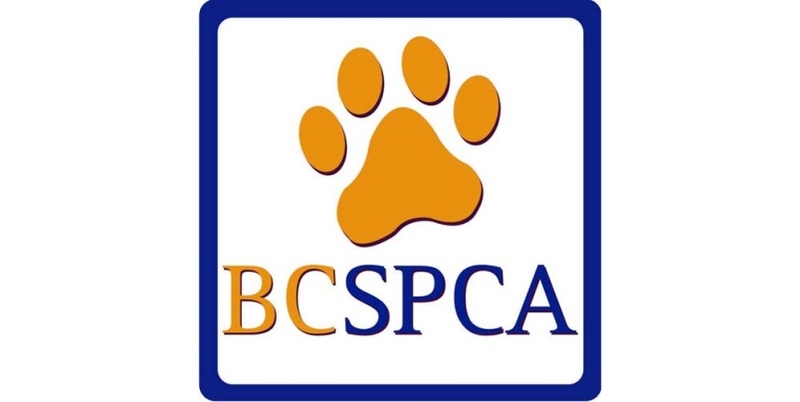 Close to Granville Island, Downtown, False Creek Seawall, shopping and restaurants. 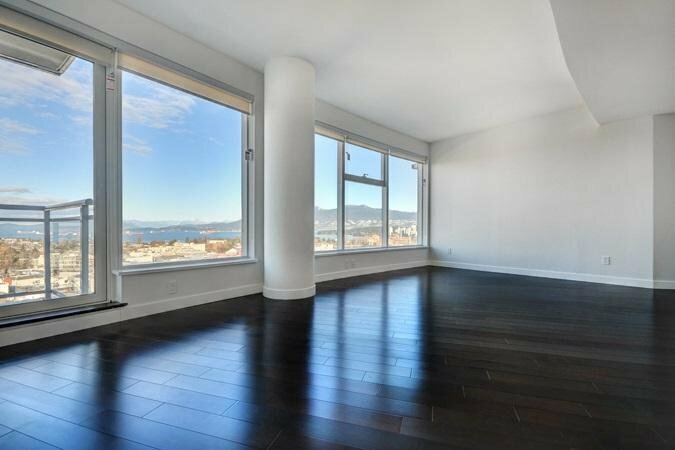 Book your private viewing today!